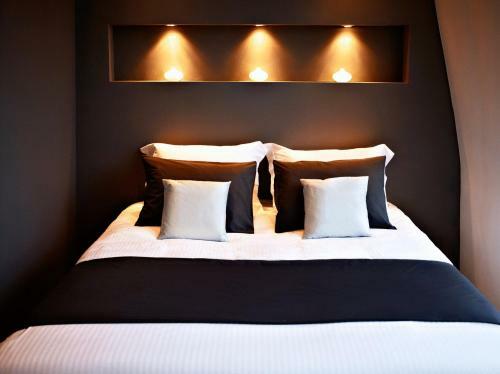 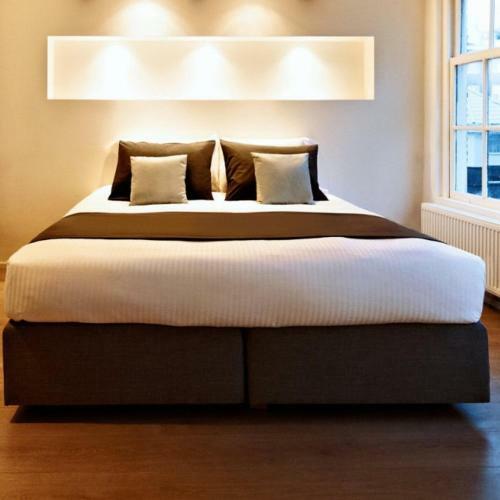 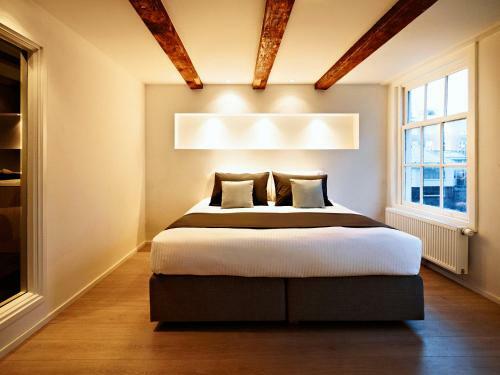 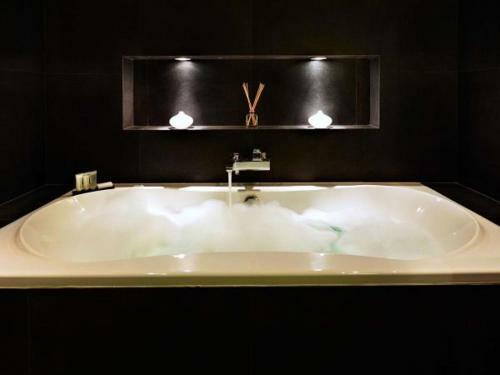 This intimate guesthouse with express check-in/check-out offers luxurious rooms in the centre of Amsterdam, only a 10-minute walk from Dam Square. 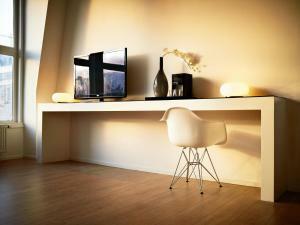 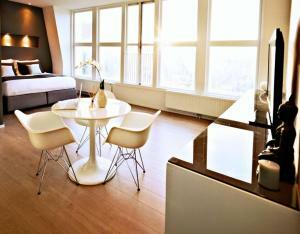 AMS Suites feature free Wi-Fi and a 42” flat-screen cable TV. Each of the rooms includes a work desk, Senseo coffee machine and a fridge. 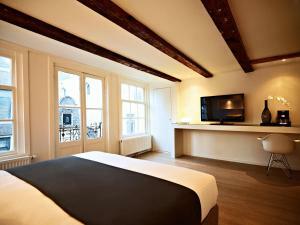 AMS Suites benefits from original features including beamed ceilings and large windows. 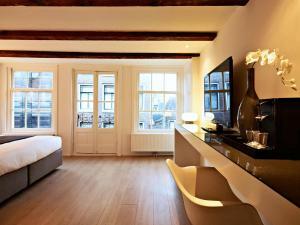 Guests can enjoy a traditional Dutch breakfast including a croissant, sandwiches and coffee or tea. This is served at Vlaamsch Broodhuys, 350 metres from the suites. 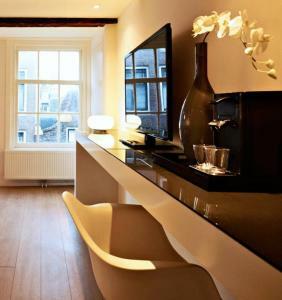 The Elandsgracht tram stop is 350 metres from the guesthouse. AMS Suites is less than a 10-minute walk from the Anne Frank House. 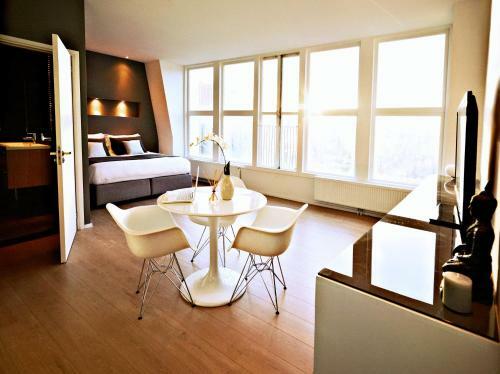 Leidseplein is only a 10-minute walk away.